If you’re looking for exceptional customer service and expert chimney and fireplace care in the greater Chicago area, you’ve come to the right place! 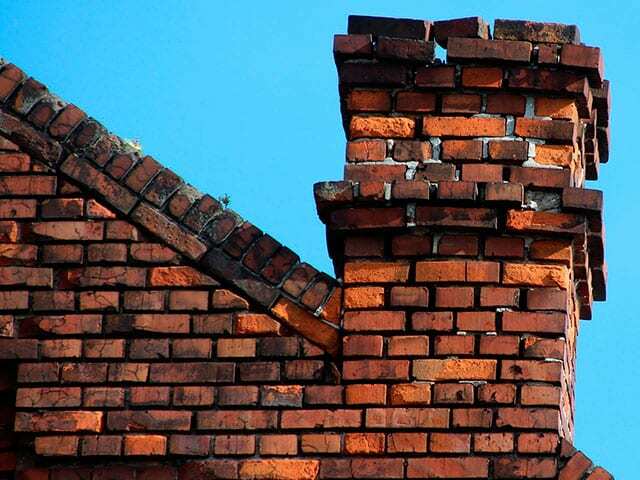 Locally owned and operated, Jiminy Chimney Masonry & Repair has been a leading chimney service provider throughout McHenry County, Lake County, and beyond since 1985. 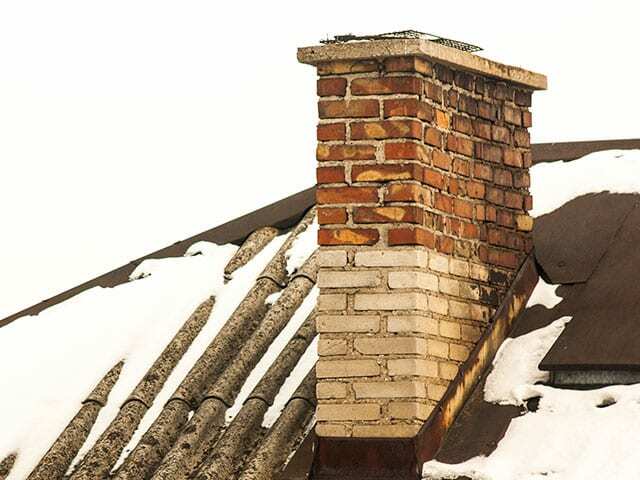 We’re a team of Chimney Safety Institute of America (CSIA)-certified chimney sweeps and offer a full range of services – from chimney inspections and repairs to dryer vent cleaning. Our experienced, licensed technicians are equipped with the latest, cutting-edge tools and supplies, and have the education and ongoing training to meet all of your chimney and venting needs. You are guaranteed top-quality service with every visit! Whatever service you’ve called on us to perform, you can rest assured your property and home will remain protected and clean – from top to bottom. We pride ourselves on our work and strive to provide prompt and professional service, without making a mess or causing you stress! Our team works hard to keep your home clean from the start of the job to the finishing touches. We’ll treat you and your home with respect and provide mess-free service – guaranteed! We Serve Those In Lake, McHenry, Cook, Dupage, Kane, Walworth & Kenosha Counties! We’re proud to offer chimney sweepings, inspections, repairs, and more to our neighbors throughout Chicagoland and beyond – to Aurora and Orland Park in the south, Chicago and Evanston in the east, Harvard and Woodstock in the west, and East Troy and Kenosha in the north. Check to see if you’re in our service area here! 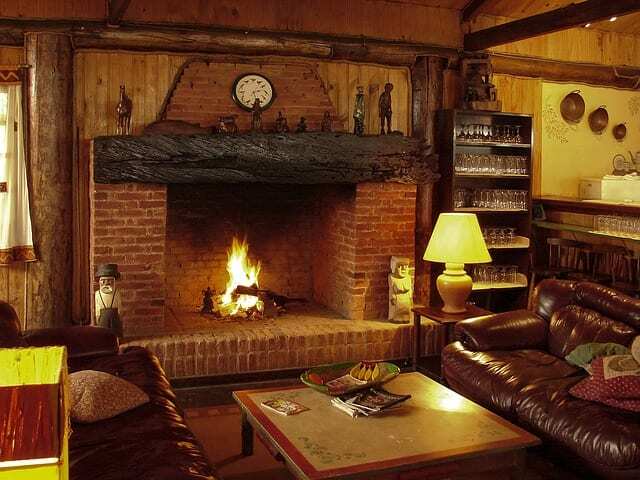 Ready to schedule your next chimney and fireplace service or start shopping for your next hearth appliance? Give Jiminy Chimney a call at 847-893-0063! We’re here to help every step of the way. Call or fill out our online appointment request form to get started! You can trust Jiminy Chimney for all your chimney and venting services throughout the greater Chicago metro area. Give us a call today!